A free assessment will be given to all who sign up. As an adult, do you move like a kid? EXSP has developed a program geared towards helping you move like when you were younger. EXSP Athlete for Life is designed to help restore your movement, balance, strength, power, mobility and more. This program is for all adults who are looking to regain their healthy lifestyle with a workout program that won’t leave you in pain. We are proud to offer programs that help adults feel great again through education. Proper movement patterns, proper technique when lifting, jumping, running etc., are just a few of the areas covered. 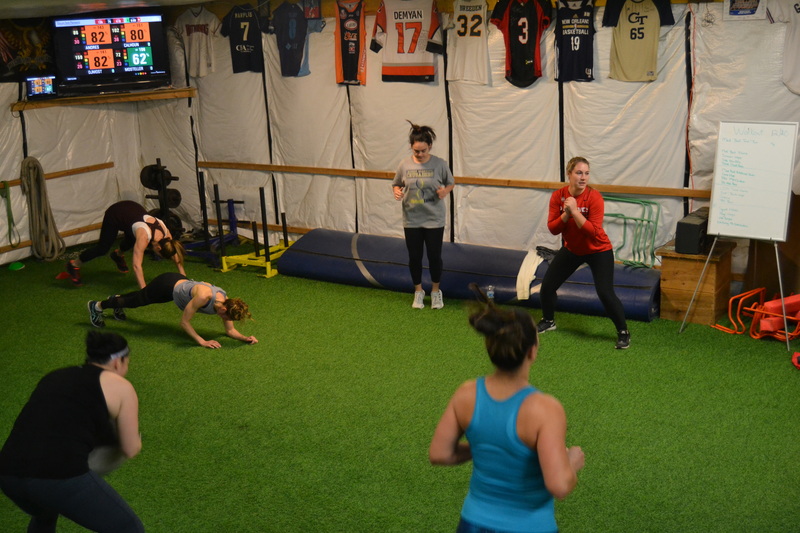 Box Gyms might leave you tired, but the main goal of a great workout is making you better! The athlete for life will do just that as we focus on the areas that will improve your mobility, movement, stability, strength, power and overall health. It is now time to regain your youthfulness by signing up for EXSP Athlete for Life. Do so NOW!!! !